Black Rain Ordnance CNC machined Fallout15 (AR10) stripped billet lower in the Norguard finish. 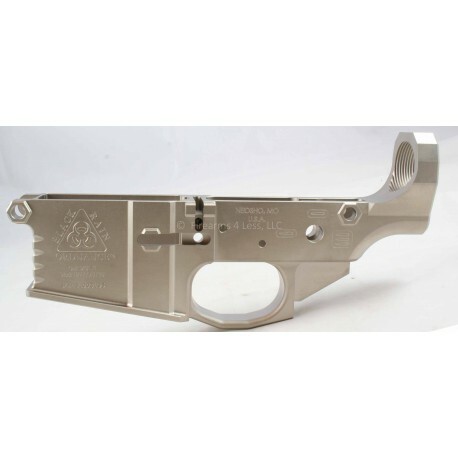 This lower is DPMS compatible in that it uses all DPMS spec parts. 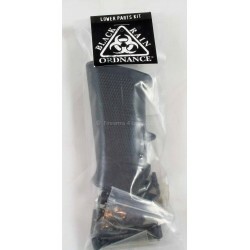 However, it is NOT guaranteed to fit on any 308 DPMS-compatible 308 uppers except the Black Rain 308 (FALLOUT10) upper. 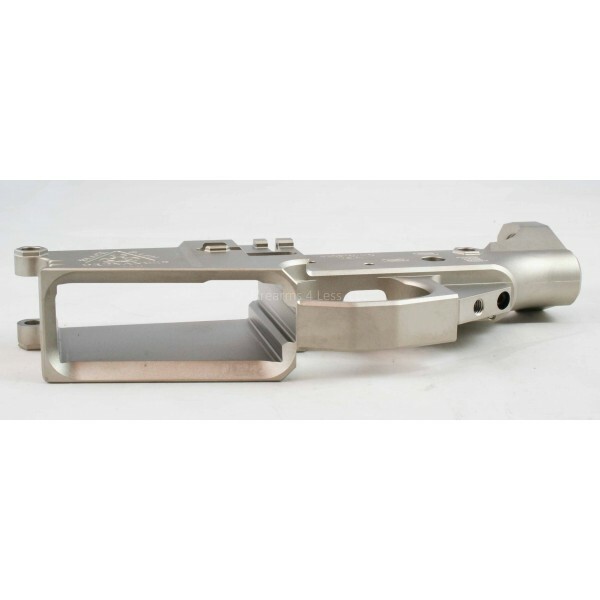 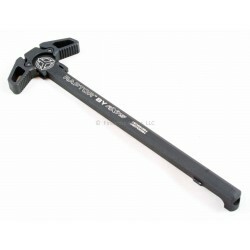 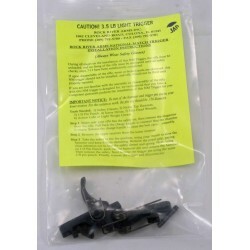 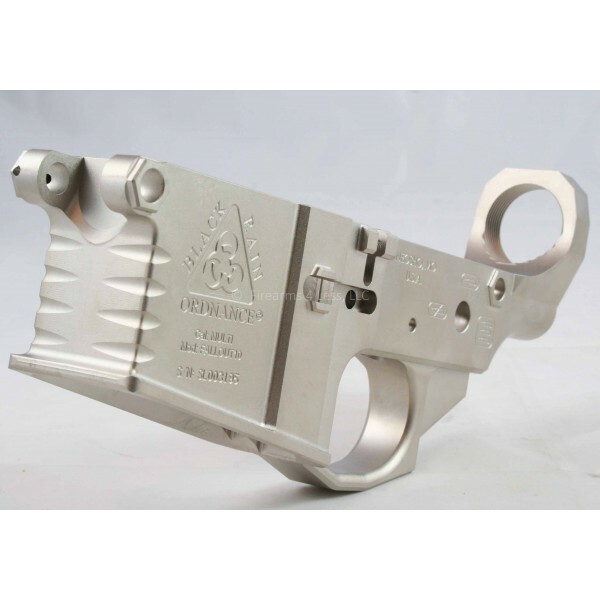 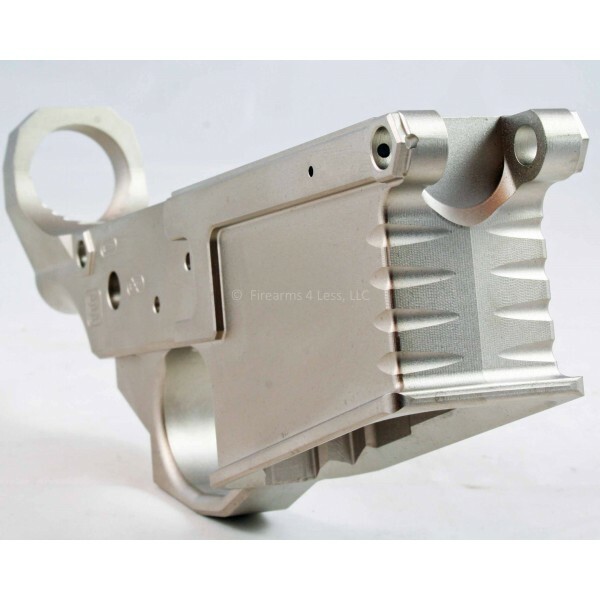 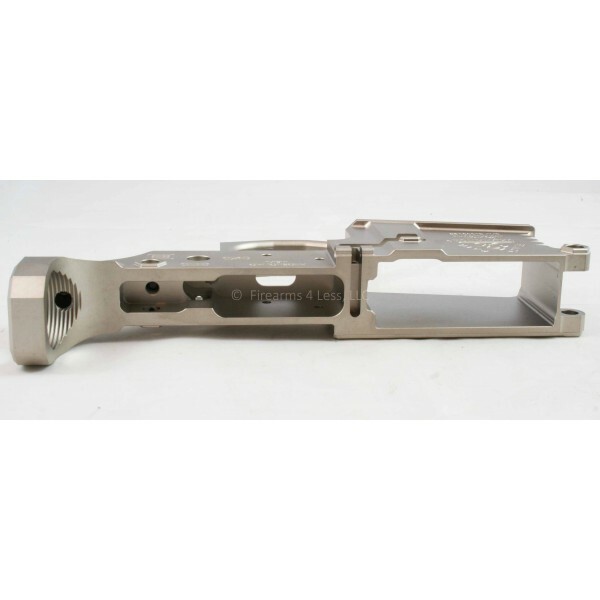 We have had customers who have used these lowers successfully on other manufacturer's 308 uppers, but we do not keep a list of those manufacturers. 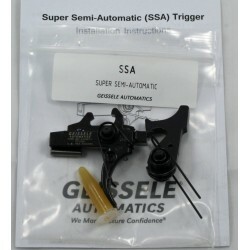 If you'd like the upper/lower set, you can purchase that under category upper/lower receiver sets.